This week’s photographer is a personal favourite. 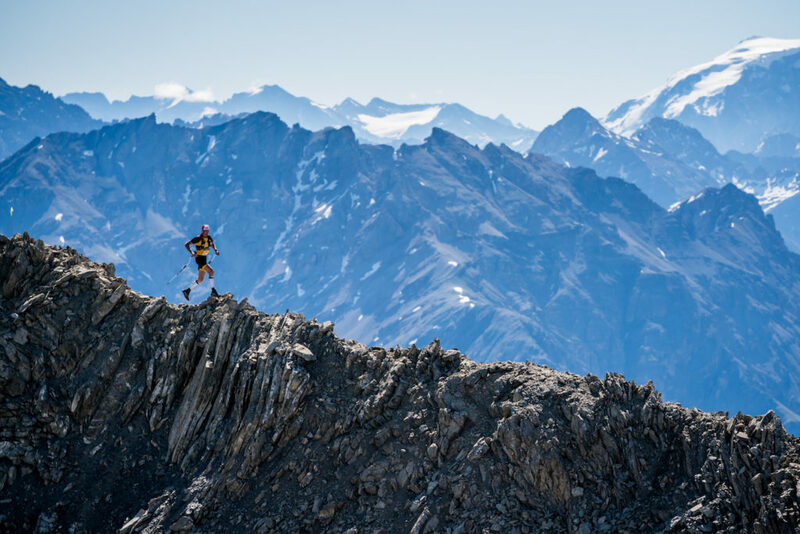 Ian Corless is world renowned on the global trail running stage, and his work matches the calibre of the high class races he has photographed over the years. 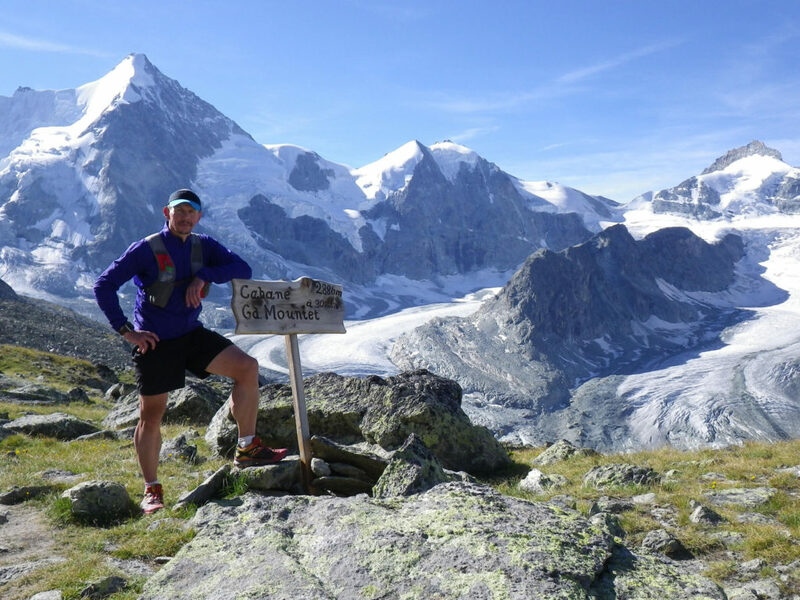 I’ll always have a soft spot for this crazy Englishman – I met him in 2012 when I ran the Sierre-Zinal Skymarathon in Switzerland. 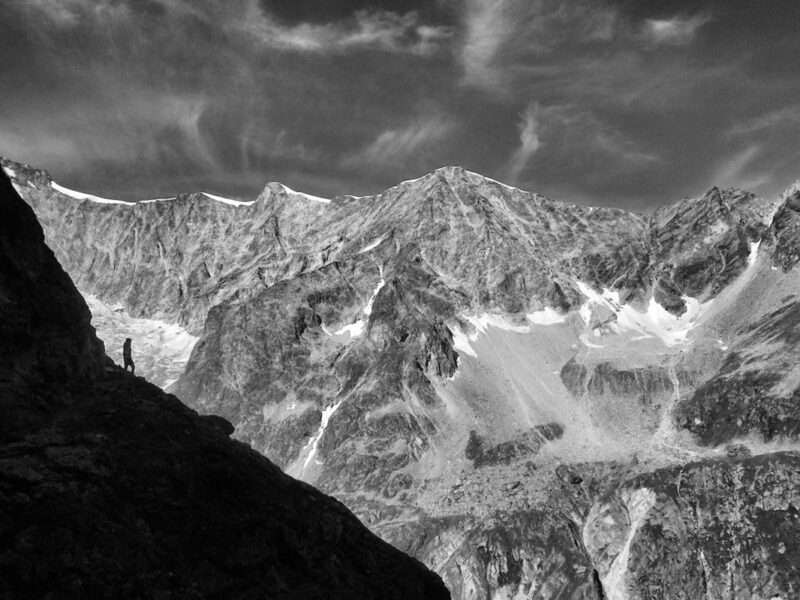 The race itself was a fantastic experience, but it was the following day in the mountains that I treasure the most from that trip: Ian and I went on a five hour run/hike up into the mountains above the tiny town of Zinal, and gazed upon the Glacier de Zinal, and an amphitheatre of snow-capped mountains – Zinalrothorn 4221m, Wellenkuppe 3903m, Ober Gabelhorn 4063m, Matterhorn 4476m, Pointe de Zinal 3789m and Dent Blanche 4357m. That day carved in my memory as having the most incredible backdrop to any hike I’ve ever done! LD: Let’s start with your personal gories: age, nickname(s), and where you grew up. IC: I am 51, but many say the numbers are the wrong way around… and there’s probably some truth in that. For the kind of work I do, you certainly need to feel young, as it’s very demanding – it takes a real toll, both physically and mentally. I am UK born – I’m from the North West, a small town called St. Helens, which is sandwiched between Liverpool and Manchester. I was sporty at school, and played rugby, cricket, tennis, squash, badminton etc. I’ve had plenty of nicknames, too many to mention, but the one I was mostly called was “Cluey”… I still don’t know why! Of course, in my younger days when I got everything wrong, it was “Careless Corless”. LD: Did you always want to be a photographer, or did you drop another career for the adventures of photography? IC: I left school at 16 – I didn’t want to go on for another two years, and I was pretty sure that my focus was arts-based, but just wasn’t sure exactly what discipline. I did a 2-year foundation course in Art & Design, that covered everything – fine art, graphic design, pottery, fashion, photography and sculpture. It was then that photography took hold, and I went on to do a BTEC/HND in Photography, followed by a 1-year PQE (Professional Qualifying Exam). I was very focused and worked hard, and when I left I went straight to London. I assisted for a short period, and then started working as a commercial photographer. That was about 30 years ago. So yes, I guess I always wanted to be, and always have been, a photographer! 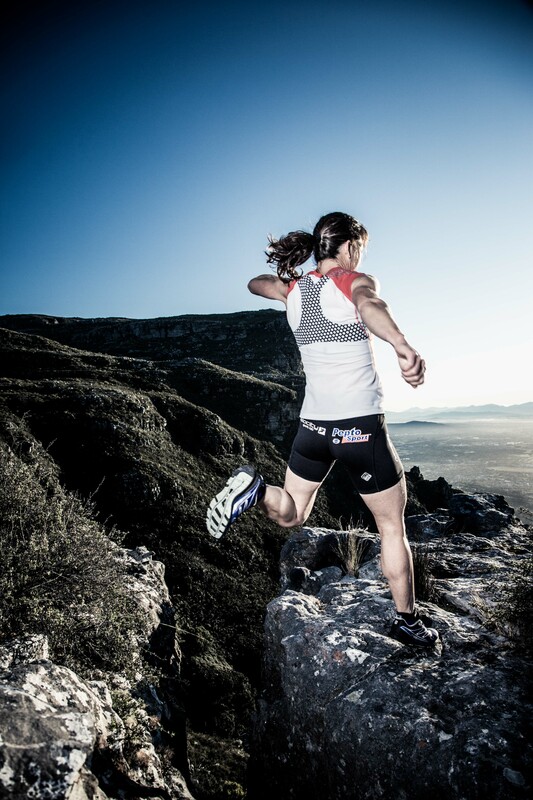 LD: You’re one of the most well-travelled trail running photographers. How many events do you think you’ve covered, and in how many countries? IC: I couldn’t answer if I am the most travelled, I wouldn’t know. I certainly have peers who travel a great deal too. But I’ll look at just 2017 in answer to your question. I started travelling the second week of January and my last race finished December 8th, making it pretty much 11 months full-on! I worked 37 events in the year, many of which were multi-day. 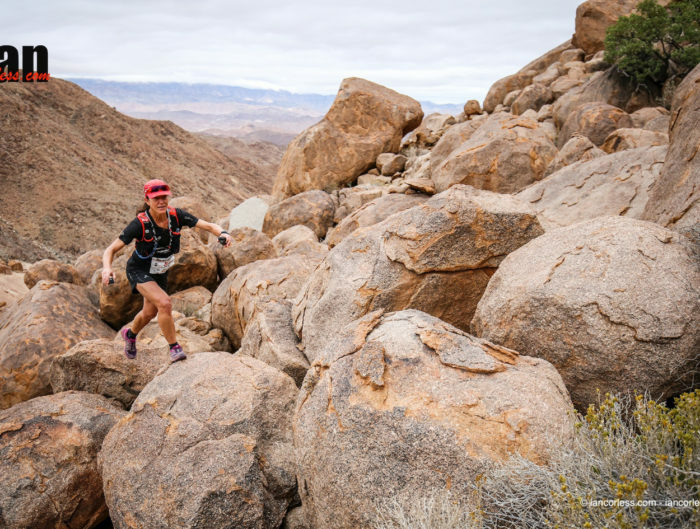 For example, I worked on several multi-stage races, typically 6 days in duration (plus all the travel either side). 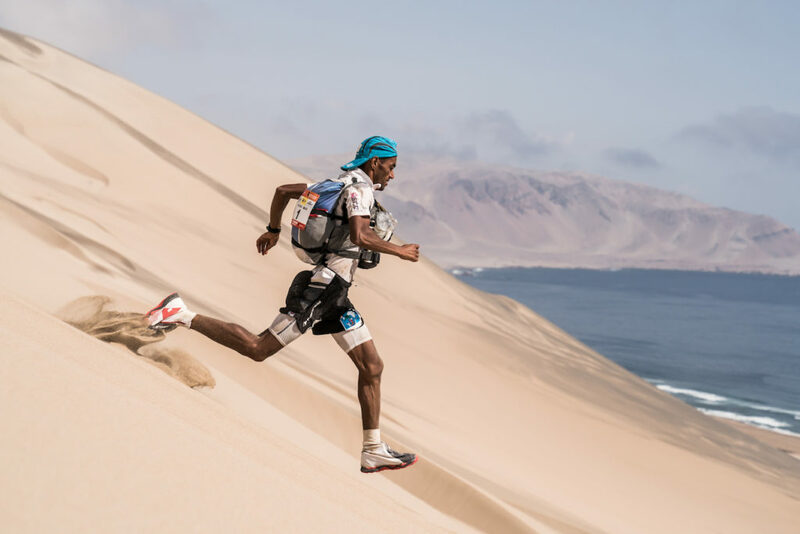 Races like The Coastal Challenge Costa Rica, Marathon des Sables Morocco, Dragons Back Race (UK), Everest Trail Race (Nepal) and Marathon des Sables Peru. 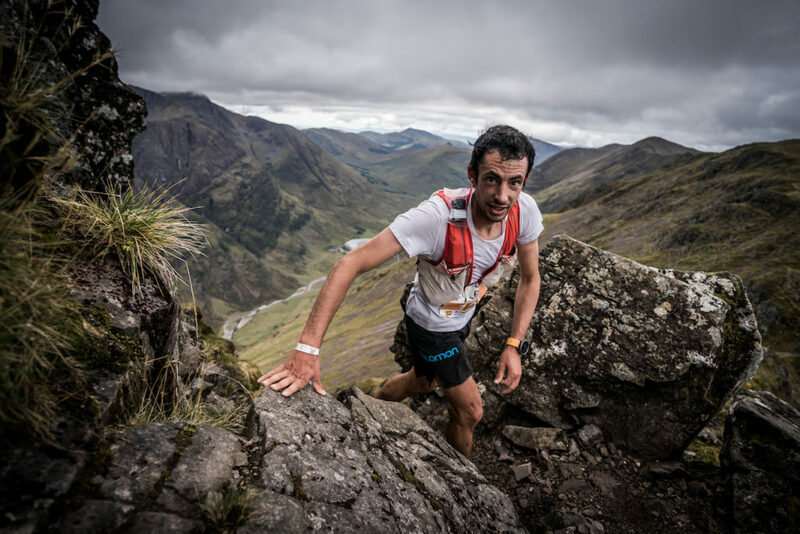 Some of the events I work on take place over two to three days, like the Dolomites have a VK and SkyRace, Skyline Scotland has a VK, SkyRace and Extreme race. This happens a great deal. In addition to race photography, I have also done commercial shoots for brands, and this past year I’ve worked as a stills photographer on a feature film. I loved that, I’m a real movie buff, so to work on the ‘inside’ was brilliant. With regard to places, looking only at 2017, I went to Lanzarote, The Netherlands, Costa Rica, Gran Canaria, Bulgaria, Paris, Norway, Turkey, Morocco, China, La Palma, Wales, Italy, Greece, France, Andorra, Switzerland, USA, Spain, Scotland, Ireland, Madeira, Nepal and finally, Peru. Don’t ask about my carbon foot print! 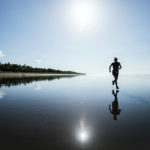 LD: Photography is by no means all you do – you’re the voice and brains behind the much-loved podcast Talk Ultra, you coach, you run training camps, and you write extensively. You’ve even published a book of your photography work, Running Beyond. And they say men can’t multi-task?! You must be the master of working on the move. How do you manage to fit everything in? IC: When I started what I do, it was new – there was really no one else doing it. I think I pretty much paved the way of combining multi-media in a new way that was specific to a niche sport. Of course, writers existed, podcasts existed, photographers existed, all as individual entities, but nobody was all these things as one. I saw a unique selling point, and I focused on it. I’m a firm believer that you need fingers in various pies to survive the rough times. Believe me, over the last 30 years there have been some real highs and lows. If one or two things are not going well, hopefully the other two or three projects can balance things out. As it turned out, my timing was right, and when you work for yourself, you only have yourself to blame if things don’t pan out as planned. It’s funny how many “lucky breaks” I’ve had from working 16, 18 and 20-hour days! All the elements I’m involved in feed into each other – they are interconnected, and that’s perfect. Photography is my first and foremost professional skill, but my writing and my podcast weave wonderfully to make any event, race or even just my website into a multi-media experience. As technology has improved, the need to supply everything immediately has increased – nobody wants to wait for anything these days. 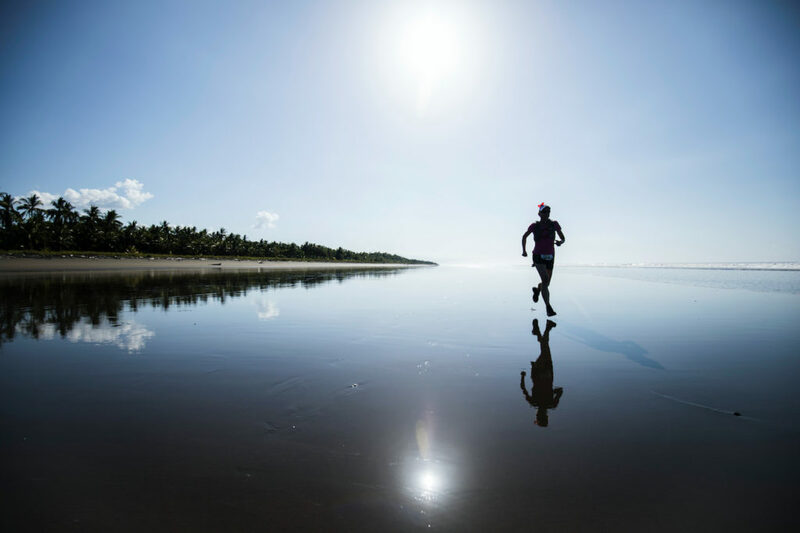 When I work on a race, I’m post images and story that same day! Just think, only 5+ years ago we would wait 4-6 months for the story to appear in a magazine. Today, we’re in an immediate world, and we need to feed that. So, cameras, laptops, portable power, satellite connections, mobile phones and so on, all need to be the latest models to function best. The downside, of course, is trying to escape from all this when I need downtime. We’re all way too connected these days and for me, it’s essential to regularly update my social media, be that my website, podcast, Twitter, Instagram, Facebook, Google ID, Scoop It, etc. It’s a real dilemma and one I fight with often. But unfortunately, technology is only going to progress, and it’s essential that I keep on top of the latest developments. LD: There must be many hair-raising moments in your memory bank. 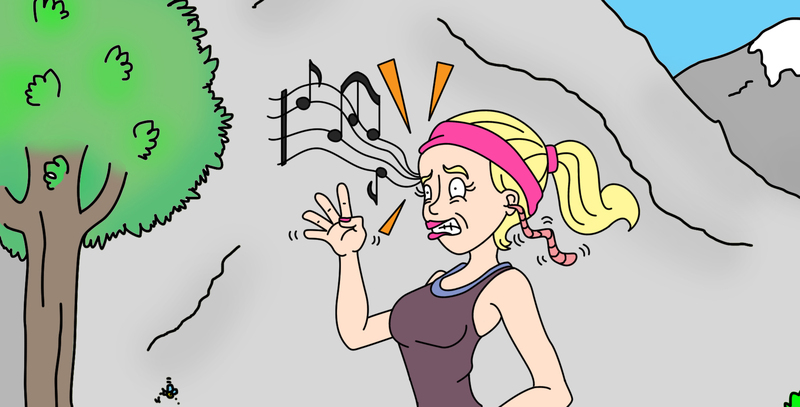 Any cliffhangers or near-misses you can tell us about? Lost/smashed equipment? Extreme weather conditions? Tell us the gories! IC: Travelling as much as I do, and doing the job I do, I inevitably put myself at risk. 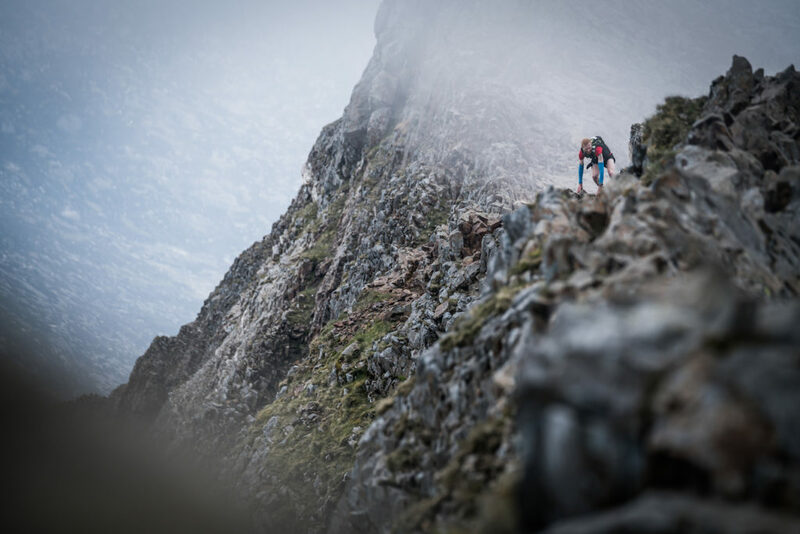 When a runner runs along a knife-edge arête with vertical drops on either side, I need to be on that ridge too. I feel that my peers and myself have to be a unique breed. 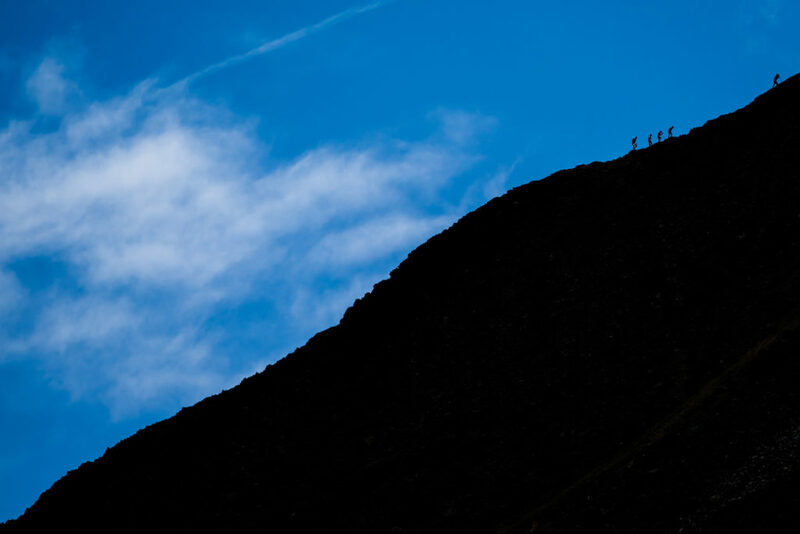 A few years ago, I was in La Palma for Transvulcania. I left the lighthouse after the race start around 6am, and it was pitch dark. I was driving the coastal road and lost control of the car. Had it not been for a large concrete block, I would have been over the edge, dead. Thankfully, I was uninjured. The same cannot be said for the car – it was a right-off! I hailed down some colleagues, left the car with the police and carried on shooting. It was only later I realised how serious the situation had been. At the Ice Trail Tarentaise I was traversing a snow field, following a beaten line of footprints. I’d been shooting all day, and was making my way back to the car and photographing the runners as they approached. A good friend from Australia, Scott Hawker, came toward me so I stepped off the track of footprints onto the fresh snow to make way for him. 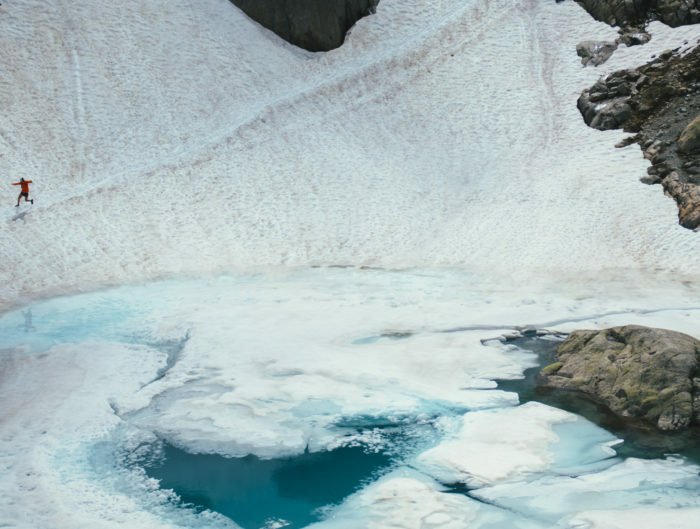 As I began shooting, I felt the snow move… and in that moment I just knew what was about to happen. So I leapt and landed on my back, and slid on the mountainside on my back for hundreds. I was carrying two cameras, one in each hand, and there I was, skidding down, not knowing how I was going to stop! Eventually, by luck more than anything, the gradient eased and I came to a halt. Post-race, Scott came to me and said, “Dude, that’s the craziest thing I’ve ever seen. You were flying, I’ve never seen a photographer so committed for the shot…!” I had to explain that me looking cool was anything but! 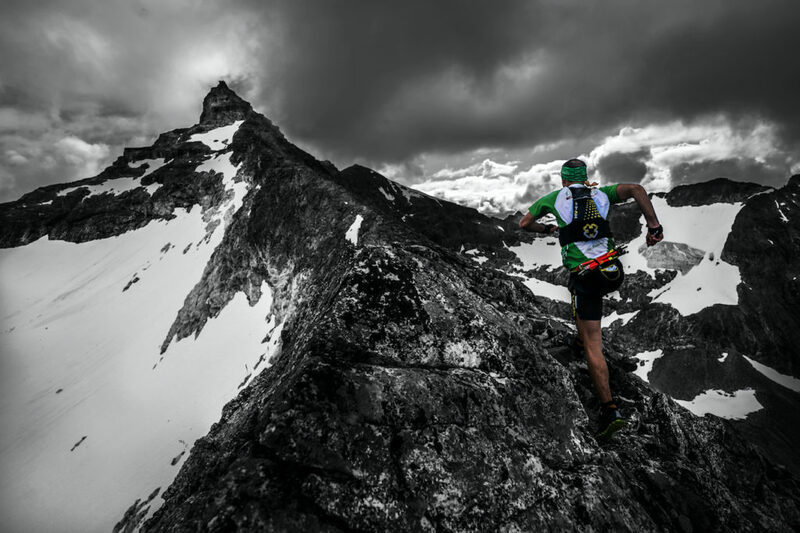 Finally, this year I was at Kilian Jornet and Emelie Forsberg’s race in Norway, Tromso SkyRace. 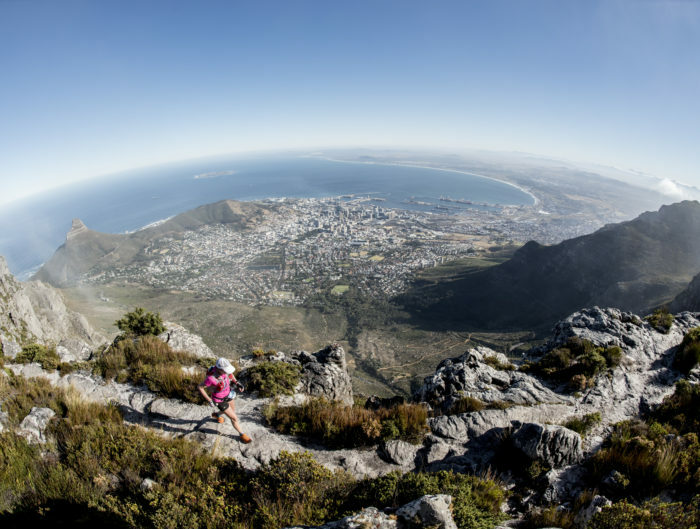 It’s a tough and challenging race with a very exposed and technical ridge. I had hiked up in advance of the race, found my spot, and then moved up and down to capture the runners. The US’s Hillary Allen, who’s a good friend of mine, was coming towards me. I was ready to photograph her, hiding behind a rock to capture the moment she appeared. But just then, disaster struck. I heard the sound of rocks moving, Hillary screamed, and before my eyes she fell from the ridge like a rag doll. She bounced on jagged rocks multiple times, and then stopped about 30-50m below me. It was horrific. I thought she was dead. I made it down to her with two others, and finally Kilian came. I called the helicopter and she was finally winched away an hour later. I’m pleased to say her recovery has gone well, and Hillary’s smile has returned. You don’t forget moments like this, and it makes me realise the risks I take to get the shot! LD: What’s the most extreme photoshoot you’ve done? IC: Hah, it feels like it changes week-on-week with this crazy sport. Exposed ridges, gale force winds, torrential rain and freezing cold. All these things combined to make a great deal of what I do to be extreme. I don’t think I can pick anyone out. This year, Tromso certainly pushed me to some new levels with Hillary’s accident. IC: This is an interesting one… I can’t answer with just one example, so you’ll have to forgive me. I’ve spent many a day running with Niandi, my partner. I always take a camera and we capture the days’ experiences and share them. This is what I really love. It’s why I do what I do – that connection of all things that makes me whole. They’re magic times – no brief, no deadline, just fun! 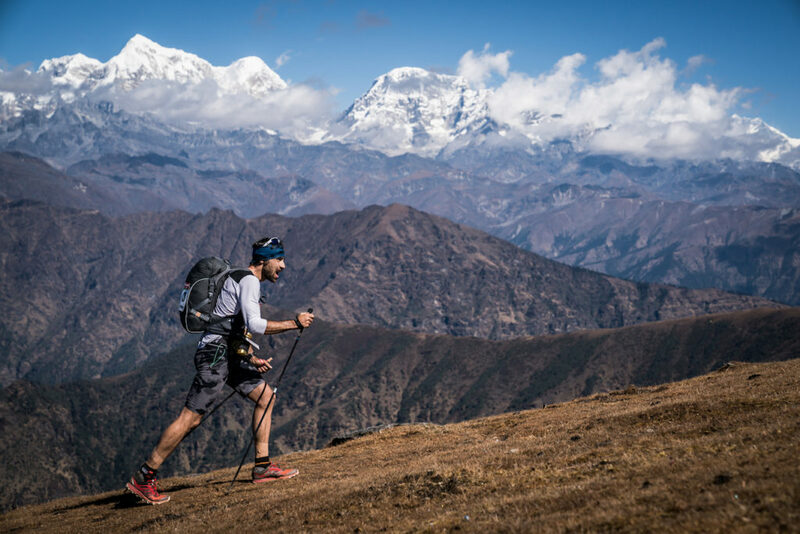 As for races, Everest Trail Race is always amazing, Nepal is just a magical place. I love the desert of Morocco for contrast, the rainforests of Costa Rica, and the Richtersveld of South Africa. 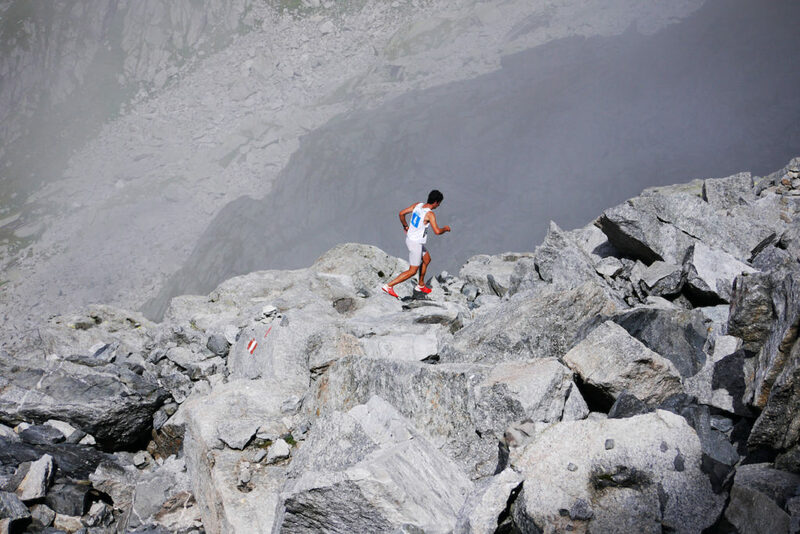 But, one race is truly magical, that’s the iconic Trofeo Kima in Italy. 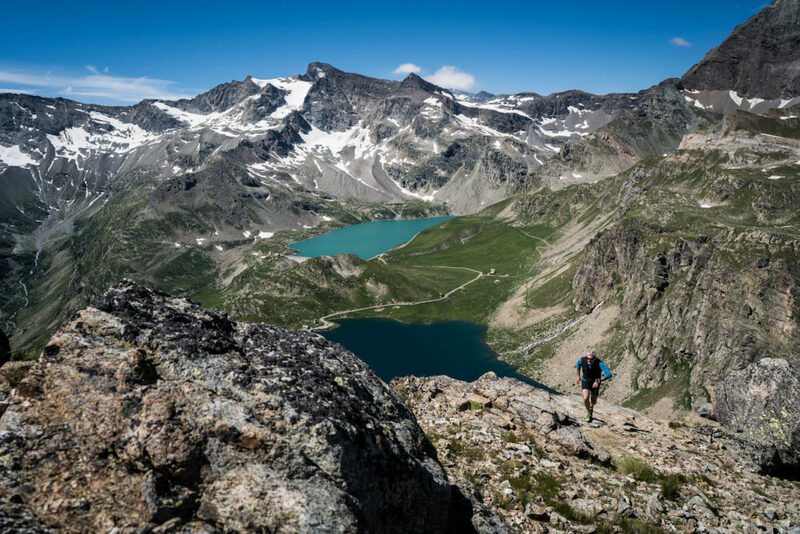 It’s a race that personifies Skyrunning, and with Kilian running this race is a mountain photographer’s dream come true! 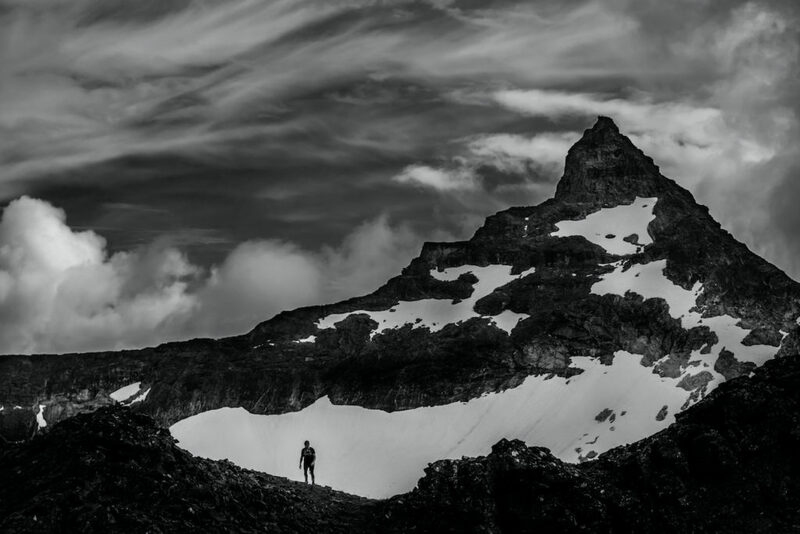 For more info on Ian’s photography and to sign up for Talk Ultra’s regular podcasts, check out Ian Corless.